Did you know that there are only 6 000 days to 2035? Why is this relevant or significant you may ask? 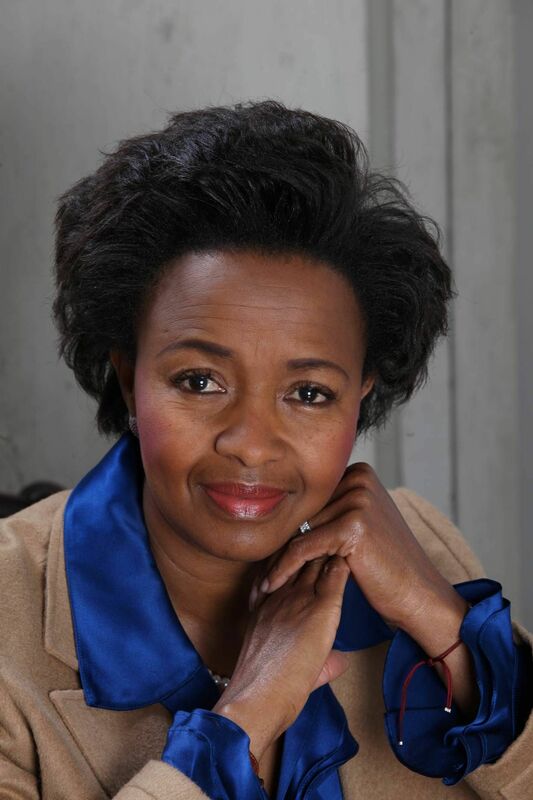 These questions were posed by Dr Wendy Luhabe, renowned social entrepreneur, pioneer in the economic empowerment of women and thought leader, during her public lecture at the North-West University (NWU) on fuelling innovation and entrepreneurship. She was the speaker at the fifth public lecture that Prof Refilwe Phaswana-Mafuya, deputy vice-chancellor for research and innovation, hosted recently. She answered the questions and said Africa’s population would have reached 1 billion people in 2035. “This would represent 40 percent of the world’s population and will make Africa the largest workforce in the world. Dr Wendy said the big question is what will be the role of institutions of higher learning in equipping the young generation with entrepreneurial and innovative skills to become the source of global prosperity. “Africa has some of the world’s top talent that needs to be unlocked and harvested. The continent also has the youngest population in the world with the average age of 19.5 years, compared to 46 in Germany and Japan. “This youthful human capital should be educated by our institutions to unleash an unprecedented source of innovation and entrepreneurship for the entire world. “We now need to revolutionise the quality of education with all the technological advances at our disposal to enable our children to rise to the challenges. Africa needs problem solvers, not passengers, job creators and enterprise developers to assure people of a job in the future. She said we live in the fourth industrial revolution where technology will help us to become problem solvers. “We are entering an era of a generation of self-employed, creative minds that are inventing and building much needed products and commodities at record speed with 3D-printing as an example. Dr Wendy said there should be more incentives for larger amounts of young people to study innovation, engineering, research technology and set up IT incubator programmes to support graduates to become successful entrepreneurs. “The impact of the digital economy, the convergence of advancements in human communication, computing and content is revolutionising how we create the information highway and how we reshape the economy.